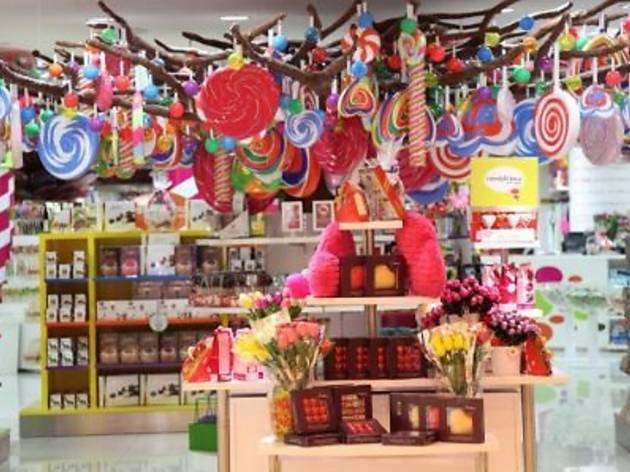 The candy store turns two this September 21, so look forward to a day of free giveaways and in-store activities. On this day only, pick up a free Candylicious balloon on your visit and be sure to collect the Candylicious Day Tattoo to get 21 percent off purchases. Customers will also get to take part in the lucky dip and take home a prize with each purchase. Up for grabs include products by HERSHEY's, Jelly Belly and Mars as well as Candylicious merchandise. 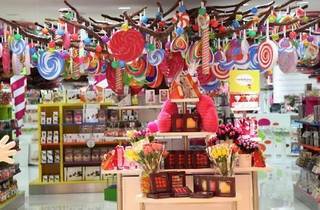 The celebration will be held simultaneously at Candylicious outlets in KLCC and One Utama.